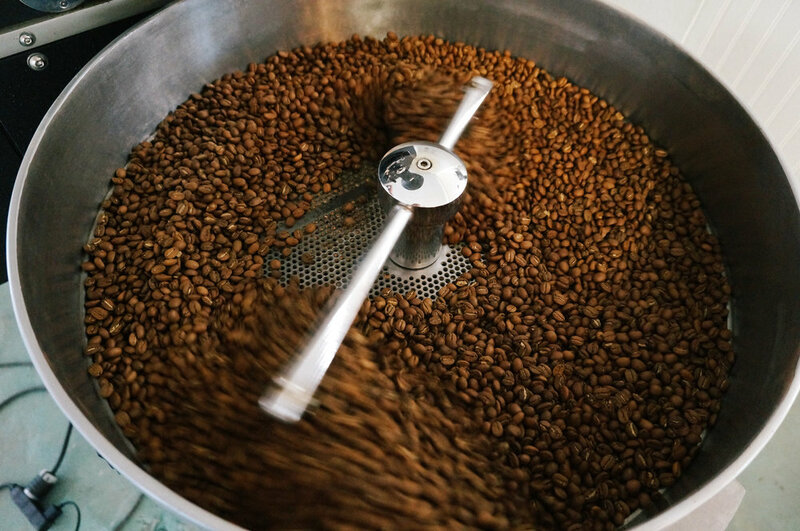 Specialty Coffee is a process and every step demands attention to detail. Deco Coffee Co. is primarily focused on wholesale customers such cafés, bakeries, coffee shops, restaurants, offices and hotels. We would like to distinguish ourselves by targeting quality-focused venues, establishments that put the customer experience via quality coffee execution first. To do this you need to have a commitment to quality raw materials, quality equipment, quality staff, quality control and an ongoing desire for education. We won’t sell to just anyone and want to partner with organizations that share our values and vision for quality execution. For those that do, we can offer a full range of services as well as equipment sourcing, which will be tailored to your needs as we work alongside you to partner in the success of your coffee program. We are more than coffee roasters, having more than five years experience in coffee retailing ourselves, and fully understand the economics of your retail coffee operations. We are committed to your success in serving specialty coffee. Hardware – We distribute several brands of quality coffee equipment and tools, ranging from top of the line espresso machines down to simple manual pour-over brewing equipment, grinders, scales and various other coffee related tools. Customization – We can fully customize your espresso machine to take it from being an amazing functional piece of machinery to something truly unique that sets your location apart from any other. We tailor a service program to suit your needs. This can range from us coming alongside you from the very beginning of a new store including equipment options, bar design, barista training, quality control processes and procedures all the way through to an experienced operator who is just looking for some new quality coffee options. We do provide ongoing training with accounts and we also do quality control spot checks by ourselves to ensure that your establishment is maintaining the standards that we can all be proud of. Whole bean coffee: We have a variety of whole bean coffee options that are rotating regularly. Do you need information on equipment?